Total dividends across the Australian market increased significantly last year, as the fast-approaching federal election brings Labor’s proposed axing of refundable franking credits into the spotlight. Market-wide dividends rose by almost 8 per cent in dollar terms last year, according to one investment management firm, with large share buybacks by major market forces such as BHP and Rio Tinto spurring positive returns. “The almost 8 per cent increase in market-wide dividends was particularly encouraging given the traditional income stocks – the big four banks and Telstra – broadly maintained, or in Telstra’s case cut, their dividends in 2018,” Dr Don Hamson, managing director of Plato Investment Management, said. 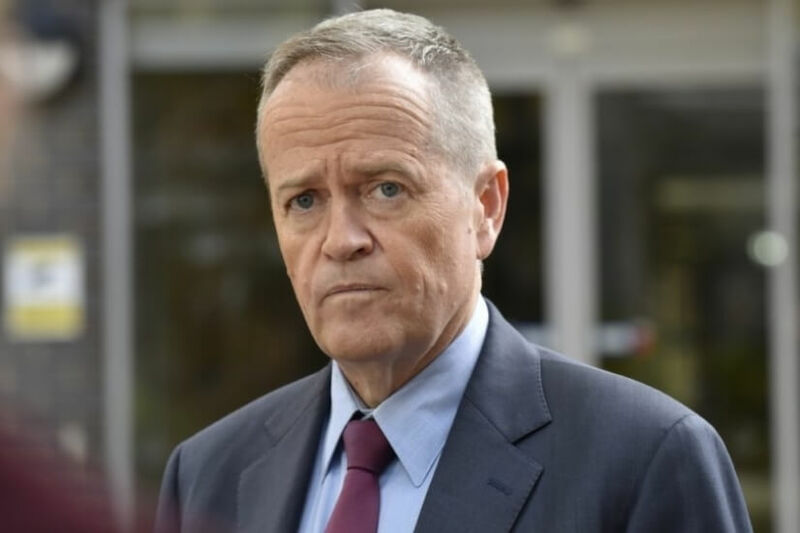 He said such figures were particularly timely, given that a Labor-led government would move to scrap franking credit refunds following the upcoming federal election. “To that end, we would encourage companies with excess franking account balances to consider increasing franked dividends or undertaking tax-effective buybacks before the end of this financial year,” Dr Hamson asserted. 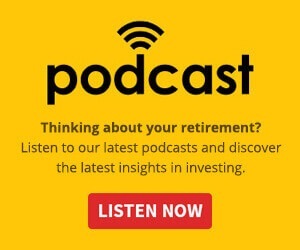 Leading up to the May election, Dr Hamson recommended dividend income investors, particularly retirees and those with self-managed super funds, broaden their investment from Telstra and the big four banks to achieve maximum capital growth. “Investors should be wary of this concentration as there are many other good companies that offer both consistent dividend income and better potential for capital growth in Australia and globally,” he said. However, Dr Hamson did remain skeptical that an ALP-led government would be able to push the necessary legislation to remove franking credit refunds through the senate, a move he said would “likely prove difficult”. His words come as the House of Representatives standing committee on economics is currently holding public hearings across Australia for its inquiry into the implications of removing refundable franking credits. The inquiry is looking into how the changes would likely affect investors, particularly retirees and self-managed super fund members, after experts and lobbyists suggested Labor’s claim that the policy will only impact the wealthy was flawed. Expected behavioural changes by investors should the changes be implemented, including an increased dependence on the pension, will likely also be looked at by the inquiry, as well as if there are carve-outs applied and what this would mean for additional complexity to the system.